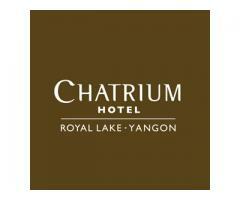 Meliá Yangón is a contemporary hotel with a cutting-edge feel located opposite the natural Inya Lake. 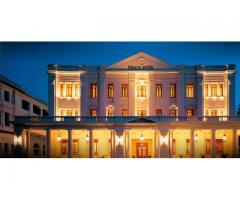 It is the ideal choice for both business and leisure travelers. 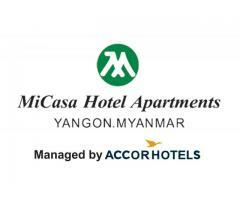 The most modern 5* hotel in Yangon. Directly connected to the new Myanmar Plaza shopping mall. 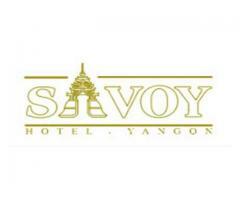 Located opposite the unique Inya Lake, only 20 minutes from Yangon International Airport, 15 minutes from the city center and 10 minutes from the iconic "Shwedagon Pagoda". The new hotel has The Level executive floor, for a more exclusive service. 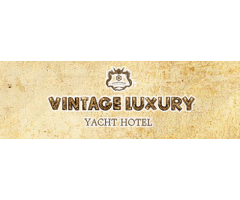 * State-of-the-art meeting facilities for banquets, weddings, and events. Outdoor swimming pool, gym, and Yhi Spa. 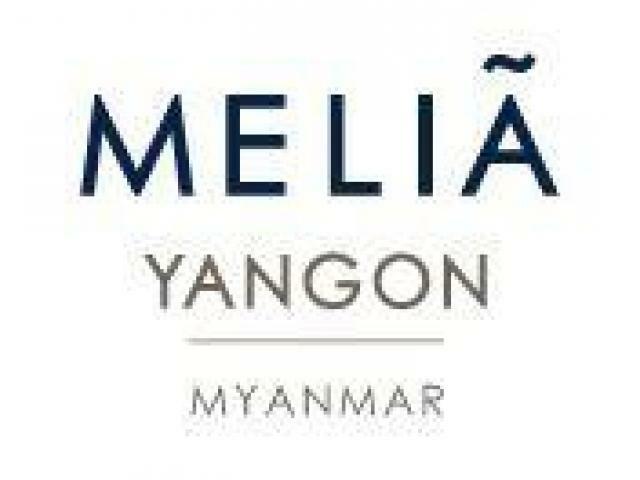 Melia Yangon offers the area new dining spots: Exclusive Vietnamese restaurant, pure Mediterranean restaurant, trendy Garbo bar and a lively all-day dining restaurant: "The Market". Experience our magnificent Spanish heritage and passion for service whilst enjoying one of Asia´s most authentic and enchanting cities. The new Meliá Yangon is a luxury city hotel with an elegant interior design, a contemporary and cutting-edge flair and an excellent location opposite the natural Inya Lake. The Meliá Yangon is the perfect choice for both business and leisure travelers due to its extensive, new and comfortable facilities and the superb quality of its services. Just 10 minutes by car from the beautiful Shwedagon Pagoda and the city center, 5 minutes from Kaba Aye Pagoda and Myanmar Gems Museum, and 20 minutes from Yangon International Airport. 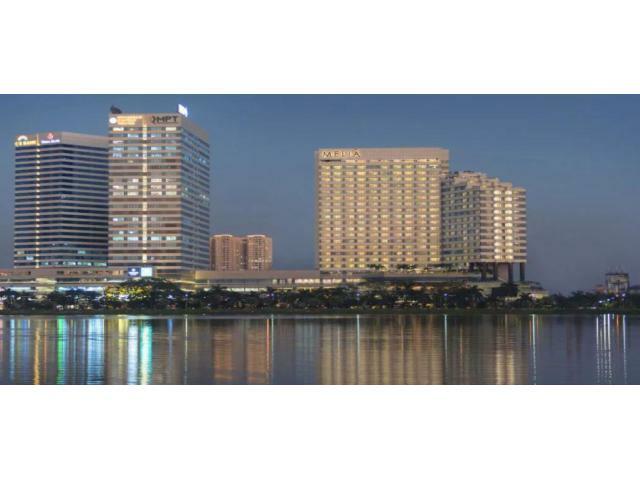 The hotel Meliá Yangon is strategically connected to office towers and Myanmar Plaza, the most modern and complete shopping center. 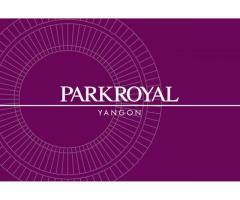 All are part of the new and fashionable HAGL Myanmar complex, redefining the business and lifestyle in New Yangon.